What is a Container in Flutter? 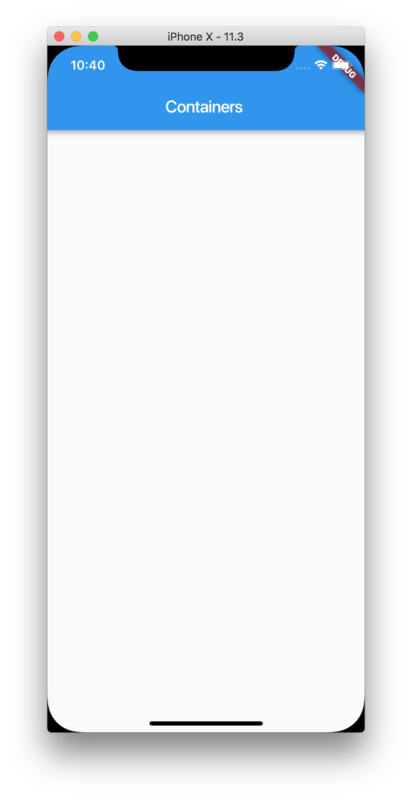 Flutter has an interesting way of constructing UI and sees us using a variety of Widgets to compose a particular view. 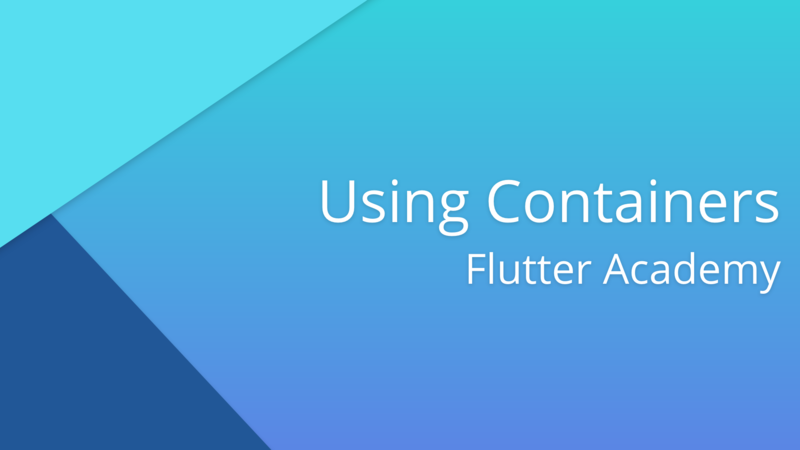 In this article, we’ll be looking at the Container widget and how it is used within Flutter. The Container can be thought of as a widget that allows us to ensure the child elements have appropriate padding, constraints, margin, and so on. 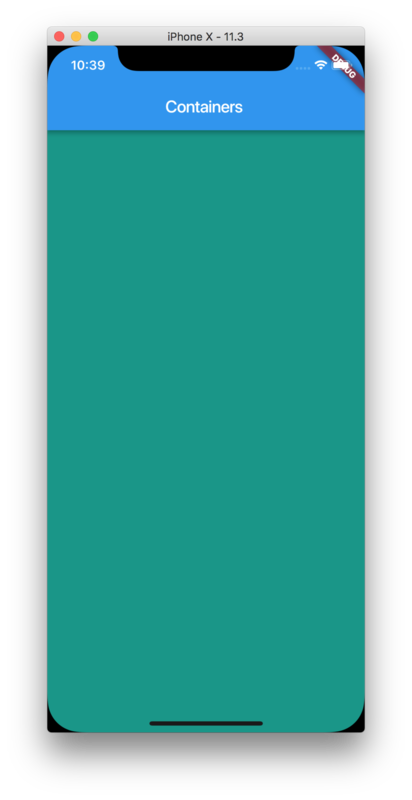 By default, the Container will attempt to take up the entire width and height of their parent. 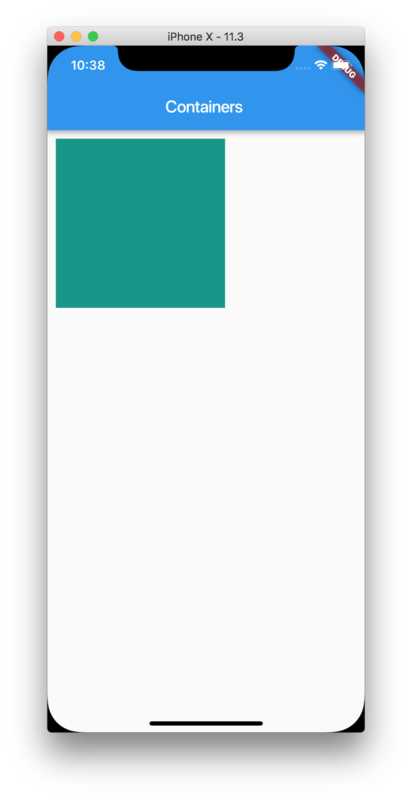 If the Container has child elements, it will resize itself to the size of the children unless otherwise specified. So when should you use a Container? Any time you’d like to apply common styling elements to other widgets inside of your view.